Even when the commercial real estate market is hot, wise investors keep an eye on local and global market shifts, vacancy rates in their communities, and other dynamics that impact the value and marketability of their existing properties. For example, retail space is particularly susceptible to obsolesce, as evidenced by the traditional enclosed shopping malls of the past. 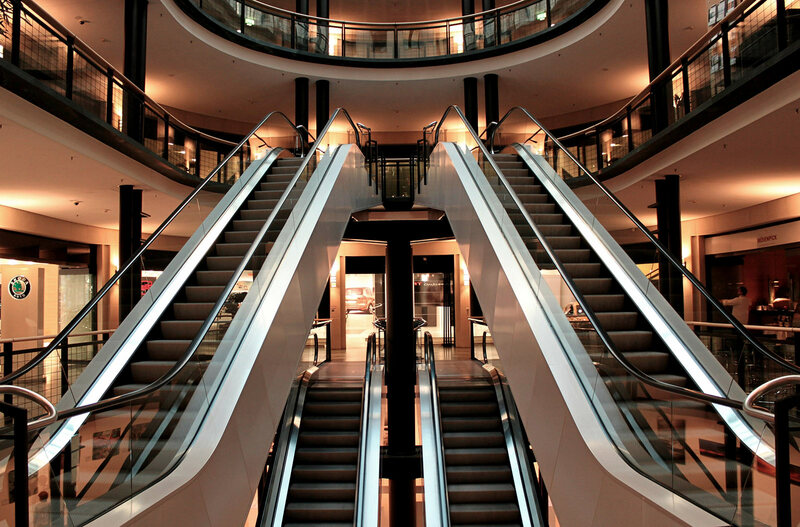 Across the country, malls are sitting vacant as consumers show preference for open-air and mixed-use retail spaces, as well as online shopping. Some properties owners are finding creative ways to repurpose the space, converting vacant shopping malls into churches, apartments and distribution centers. New technologies, merchandise delivery and consumer preferences are among the factors that influence how commercial real estate gets utilized and subsequently how it is valued. A recent article from Bisnow explores this topic, pointing to research from the Urban Land Institute and PwC. Investors can benefit from these insights on how commercial real estate business models are changing in the new world.